AH! Finally! The Light Keepers is now available on Barnes and Noble for free. You can download the book here. The book also includes 8 free chapters of Bonded. 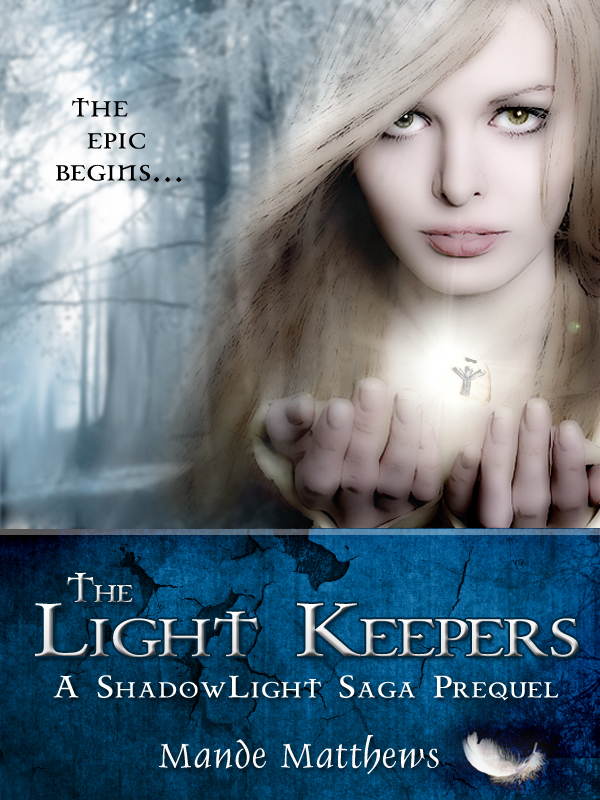 CLICK HERE TO download THE LIGHT KEEPERS – a free fantasy ebook.